Having recently renovated a barn in the Surrey countryside I have become obsessed with interior design and accessories. 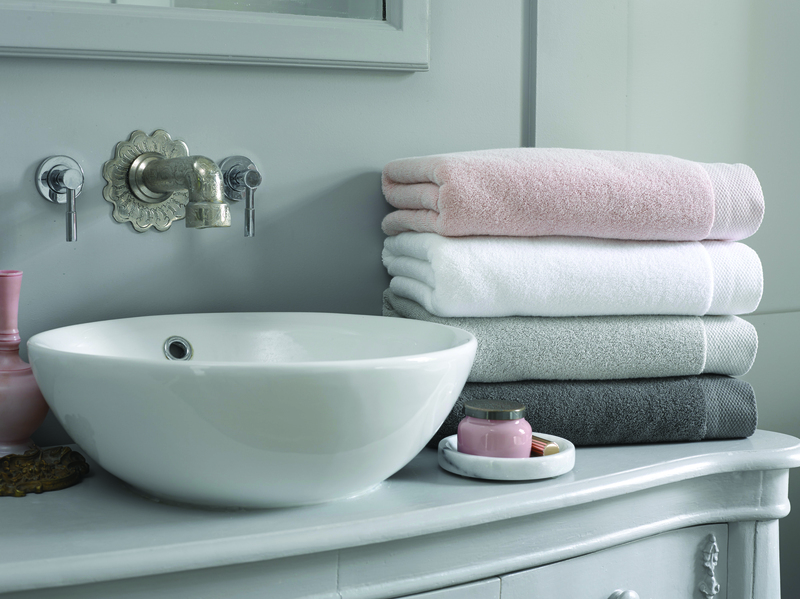 Something that always makes a big difference to creating a luxury bathroom is a towel. So I looked no further than the granddaddy of towels, Christy’s. 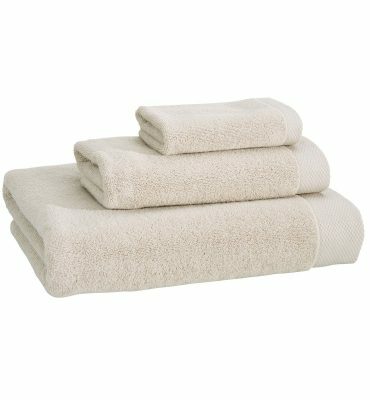 The Christy story begins in 1850 with the invention of the towel, as we know it today. Henry Christy returned to England from Constantinople with a sample of looped pile fabric that was new to the Western World. After studying the fabric along with his inventor brother, a machine was created which allowed terry toweling to be produced on a large scale. A year later, the first terry towel was in production and this was shown at the Great Exhibition in 1851. Her Majesty, Queen Victoria, was presented with a set of these, she immediately ordered more and the rest as they say is history. 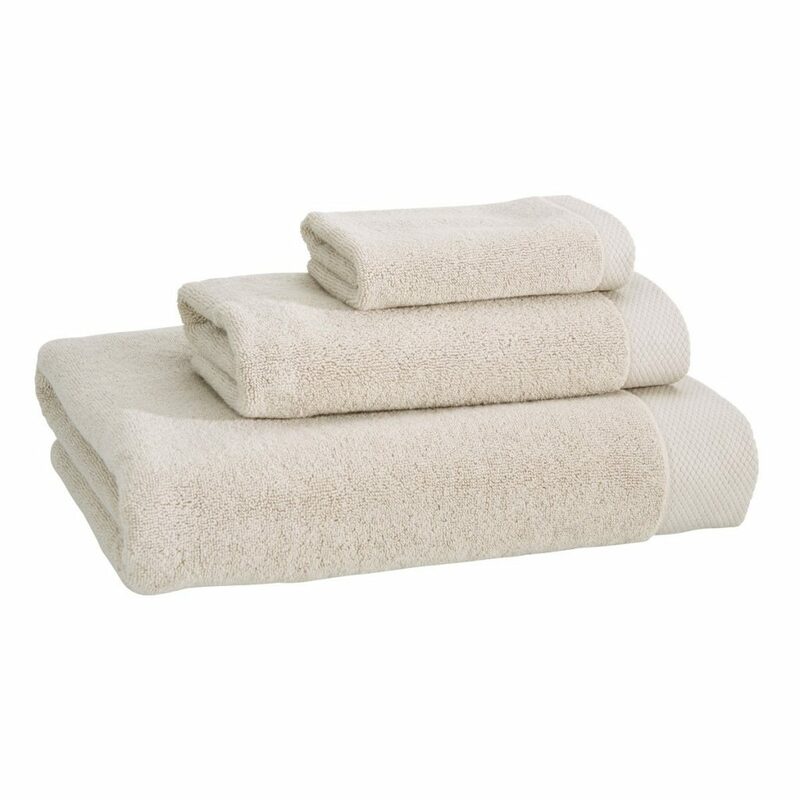 Luxe towels are made with 100% plush Turkish Cotton, giving the towel long staple fibres that create a smooth yarn with excellent absorbency. This range holds a weight of 730 GSM that gives Luxe a plush, spa-quality feel which was super important to me, as you want to feel pampered after a shower or bath. The flat, decorative bar running across the towel with a decorative diamond pattern gives the Luxe towels a subtle yet rich design element. 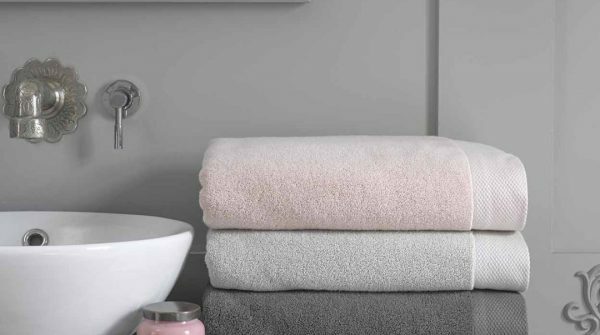 The Luxe range features a mix of towel sizes to choose from, including face cloth, guest towel, hand towel, bath towel and the all-enveloping bath sheet. 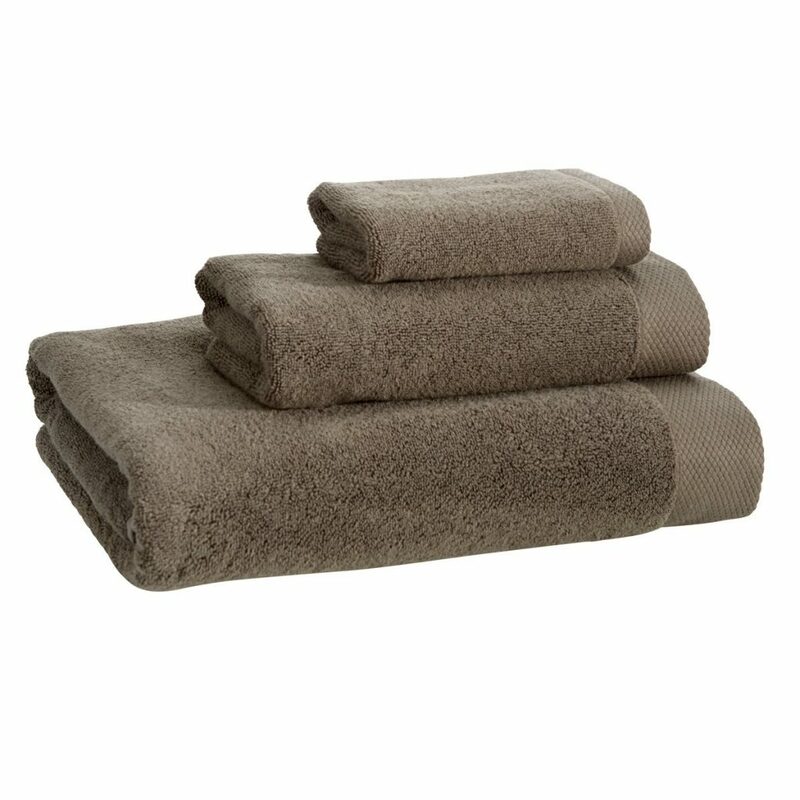 We just LOVE the bath sheets; they are huge which makes them even plusher as you are enveloped in their soft fibres. The colours we chose were Pearl, French Grey, and Soot; these matched our bathroom perfectly and meant we could have our own towel colour with my partner choosing the masculine Soot and myself the more feminine Pearl with guests using the French Grey towels. 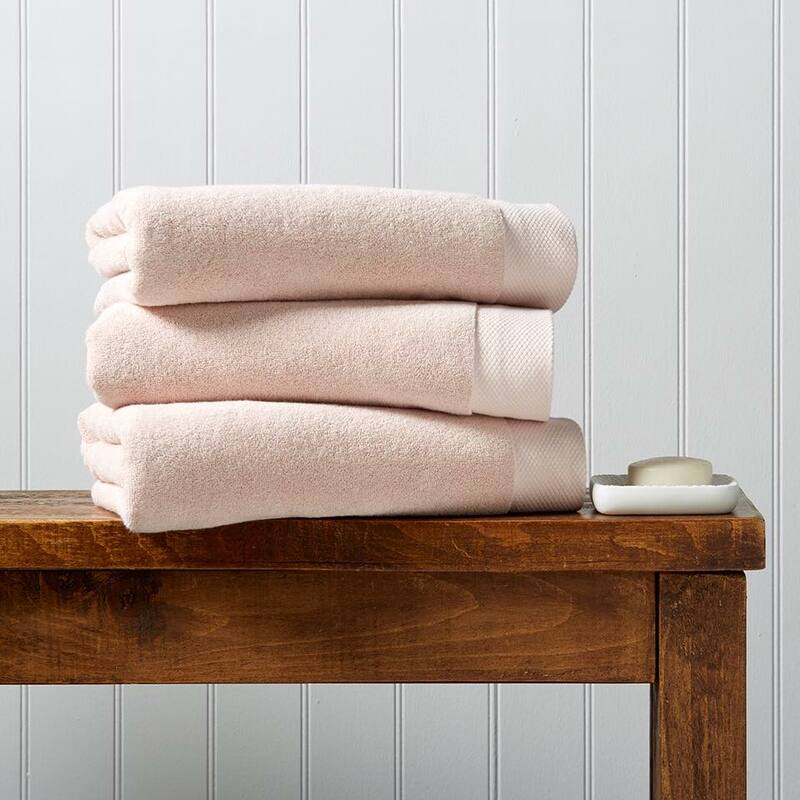 In 1951 Christy celebrated its centenary, 100 years of the Royal Turkish towel and Christy’s still proudly carry an updated contemporary version of The Royal Turkish Towel in their collection today. Special towels were produced to celebrate the Coronation of Queen Elizabeth II and then again to celebrate the Silver Jubilee in 1977 and in 1988 Christy became the official towel supplier The Championships, Wimbledon. 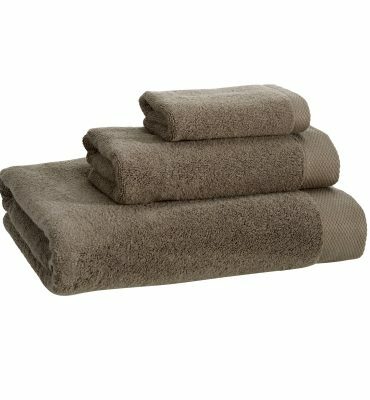 Well if these towels are good enough for royalty and the tennis stars of centre court then these were the towels for me! When looking through the ranges available I was drawn to the Luxe Towel range and the Fina Bath Mat, I loved the simple styles and the muted tones that they came in, perfect for our stone and glass bathroom. 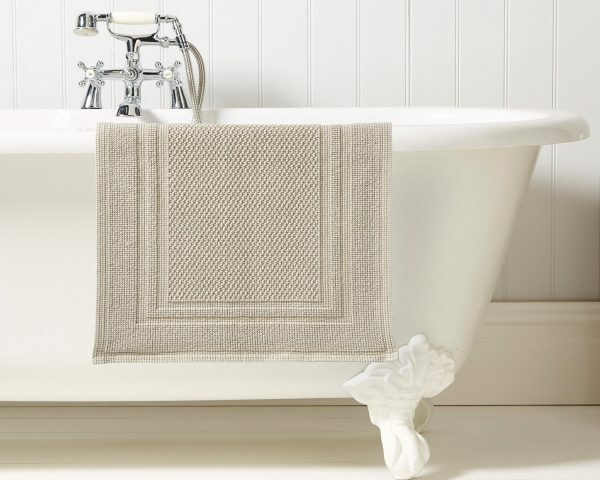 We added the elegant finishing touches to our bathroom with the Fina Bath Mat that is designed to perfectly coordinate with the Luxe towel collection. Like the Luxe towel collection the Fina Bath Mat is available in 5 muted tones, including French Grey and Soot, which are the bath mats we chose. 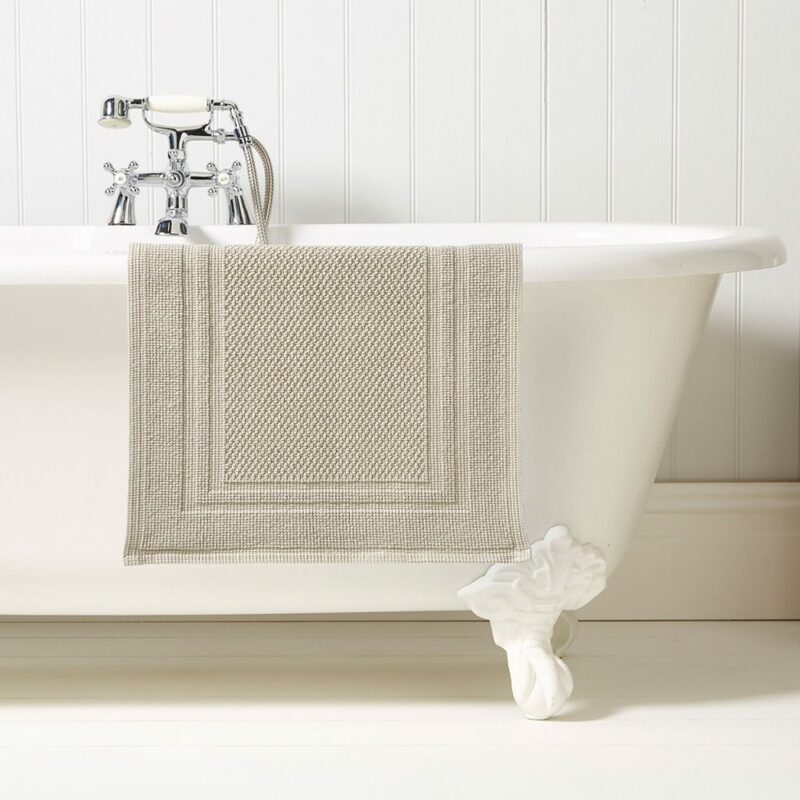 The Fina bath mat is made using traditional weaving techniques and the finest cotton yarns to create its stunning design. Made using 100% Cotton these bath mats offer a soft feel underfoot and excellent absorbency, giving you that spa-like feeling in your very own home. I was thrilled with how elegant these mats are and how easy they are to dry and then store. So if you are looking for luxury and heritage when it comes to your bathroom look no further than Christy’s. 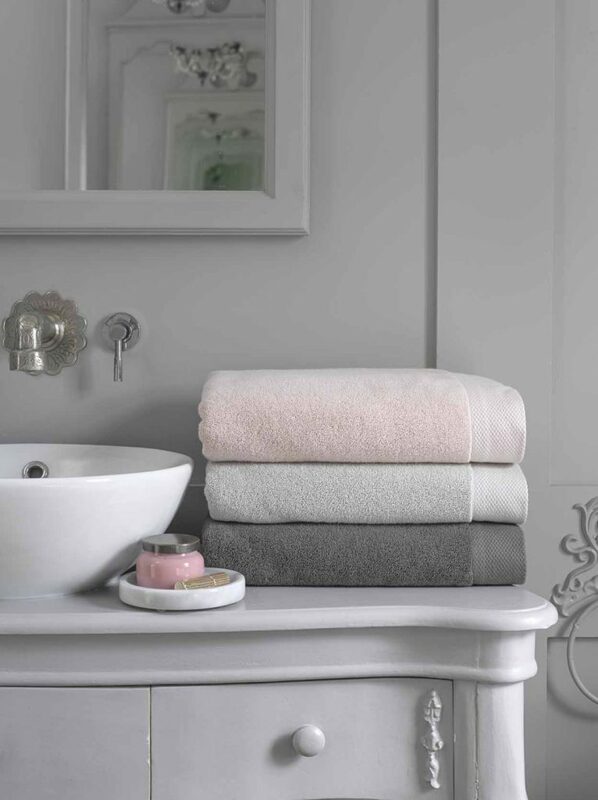 Their towels and bath mats are beautiful; made with the highest quality materials, available in a wonderful range of colours to match any bathroom and value to for money Christy’s bathroom offerings really are top draw. 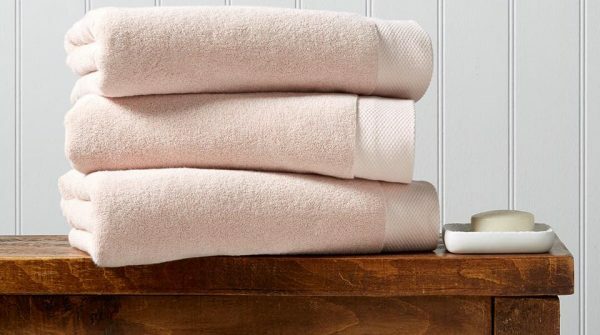 Once wrapped up in your Luxe towel you may find you never want to get dressed again! The Luxe range and Fina Bath Mat from Christy’s are available online along with many other wonderful styles and colours for your bathroom.